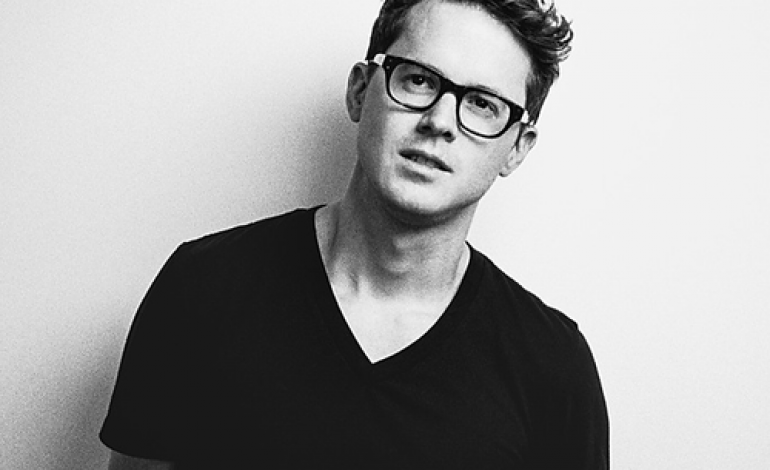 Bones is the fourth studio album released by American musician Son Lux (a.k.a. Ryan Lott), who first came to public knowledge in 2008 with his breathtaking debut, At War With Walls and Mazes. Released in June via Glassnote Records, following the single “Change Is Everything”, this new record is his first album as a full 3-piece band. Guitarist Rafiq Bhatia and drummer Ian Chang originally joined Lott on his Lanterns tour and the trio quite naturally decided to record new songs together, giving birth to Bones. The Son Lux touch is not lost though: multi-layered arrangements, raspy vocals and lush strings are the pillars of this new album. The songs come across as a clever mix of sharp hip-hop beats and soulful electronica.